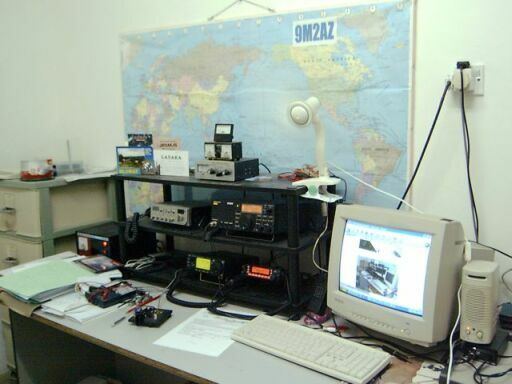 My name is Aziz, I live in Batu Caves, Malaysia. 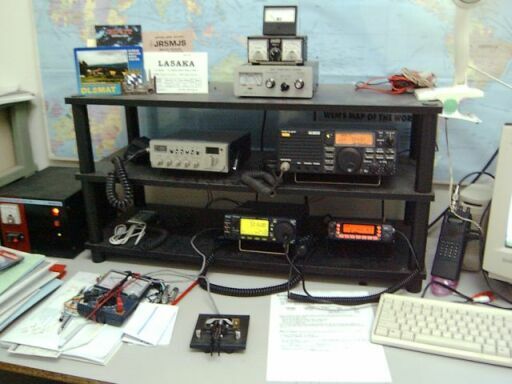 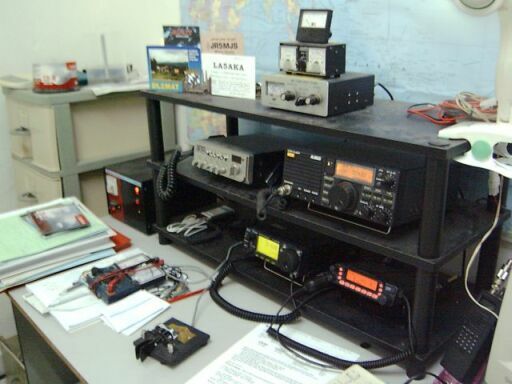 Radio amateur licenced since 1996, favorite mode PSK31, CW,SSB and favorite band 15M, 20M & 40M. 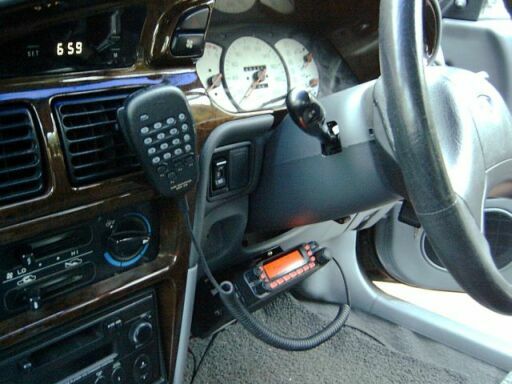 VHF/UHF Mobile Yaesu FT7800, AlincoDR-130T. 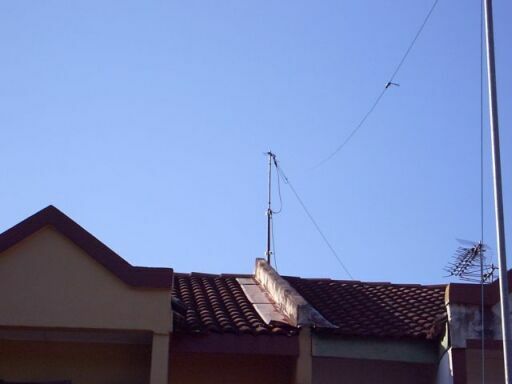 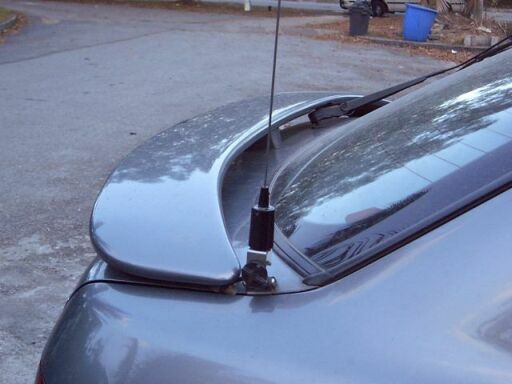 Antenna Inverted V for 40M with MFJ portable tuner, Diamond F-22 for VHF. 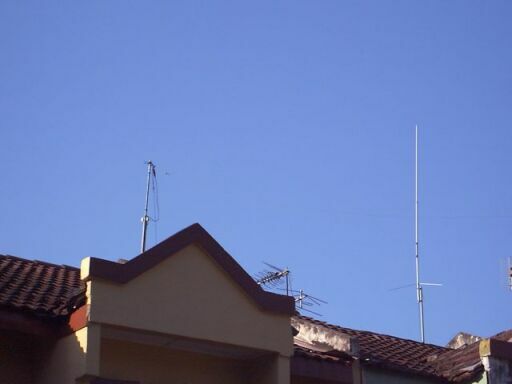 Computer AMD Duron 1800Mhz ,Windows XP Pro, 256MB RAM, HDD-30GB, Sound card on board homebrew Interface for Digital Mode.